We need dialogue, enquiry and method in spirituality. Without these elements, the spiritual field cannot grow to claim its rightful place in today’s world. The Three Pillars Model provides a map to understand the broad and growing diversity of mystical-spiritual phenomena. There are truths beyond the nirvanas and ecstasies, beyond the transcendental perspectives and the present-moment awareness, which are waiting to be recognized. As we stand today, neither the ancient classical insights—self-knowledge, renunciation, Liberation--nor the merely awakening-oriented dialogues of contemporary spirituality (those focused on awareness, thoughtlessness and presence) can answer the ever-deepening subjects of mature spirituality, post-realization life, and spiritual evolution. We need dialogue, enquiry and method in spirituality. Without these elements, the spiritual field cannot grow to claim its rightful place in today’s world. It is up to us. The above paragraph summarizes the thoughts I had when I started an exploratory study which pretended to portray the ‘big-picture’ of the possibilities of the spirituality of today. Although my initial intention was to publish the study in its entirety, its eventual length, together with frequently arising new investigative possibilities, made me realize this endeavor was not meant to become a single book with a definitive end. Far from it, the whole venture became the platform for an open-ended conversation, empowered by my growing appreciation for the process of scientific discovery as applied to the spiritual field. —First, the Spiritual Autobiography, which outlines some of the most relevant experiences I have had, covering a twelve-year period of post-awakening spiritual life. 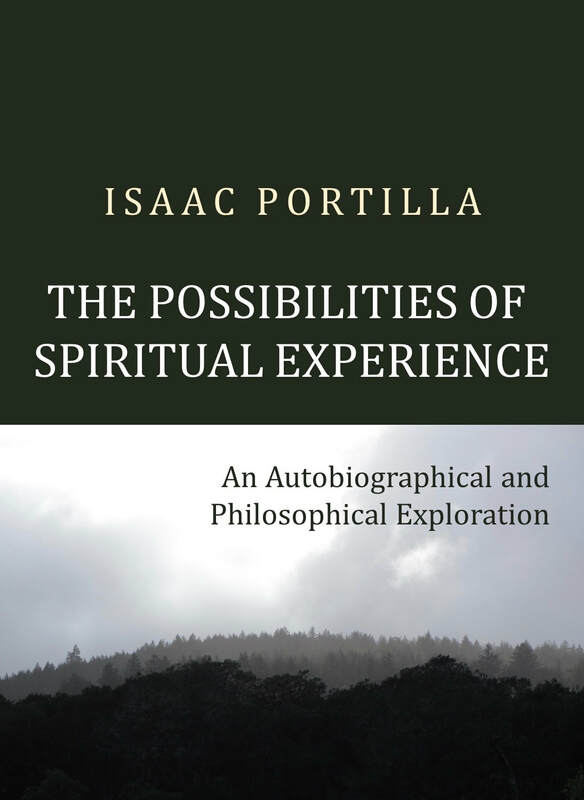 In this section, I give account of various significant events occurring during my journey—my Awakening, the Christ Event, Self Realization, the Krishna Event—and other important experiences that shaped my understanding of spirituality and of human evolution. These descriptions are often contrasted and supported by the testimonies of recognized Mystics and Sages belonging to various spiritual denominations. —Second, the Three Pillars Model—a scientifically-constructed contemplative framework, which: (a) provides a map to understand the broad and growing diversity of mystical-spiritual phenomena; (b) sheds light on various unanswered questions of the spiritual field, and (c) brings together in a coherent way the four major forces in Western spirituality—Christianity, Buddhism, Taoism and Indian Dharma (Yogic and Advaitic traditions included)—acknowledging their distinctive contributions to an emerging, evolutionary and universal paradigm. These two sections form a coherent unit, while still being part of the aforesaid open-ended conversation. Because of the exploratory and insight-oriented characteristics of this work, I encourage the reader to open the book in a contemplative mood, to delve patiently into the ideas, and to read the bottom-page quotations and commentaries, as these contain reflections which, albeit complex, are of vital importance.